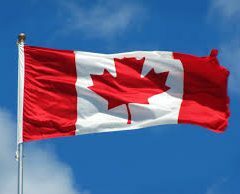 Alone among all of Canada’s provinces and territories, New Brunswick actually has all of its 20 stores set to open at 10am on Oct. 17. “We are ready,” declared Brian Harriman, president and CEO of NB Liquor, which set up the province’s 20 Cannabis NB stores. Hell, Cannabis NB’s flagship store in Saint John (pictured at left) was ready in mid-June. Come on, already. Fundy City is itching to sell some cannabis. 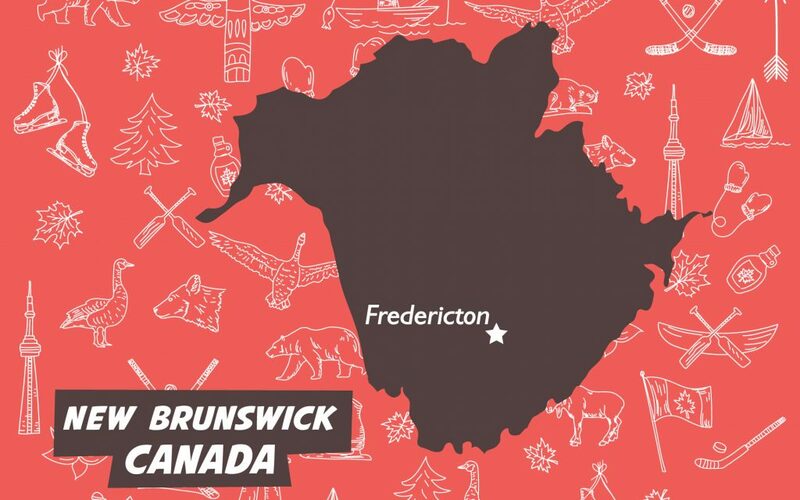 The Cannabis NB stores will be owned and operated by the New Brunswick Liquor Corporation, a Crown corporation. Each store is expected to carry more than 200 products. Cannabis NB also expects to offer home delivery sometime in 2019. 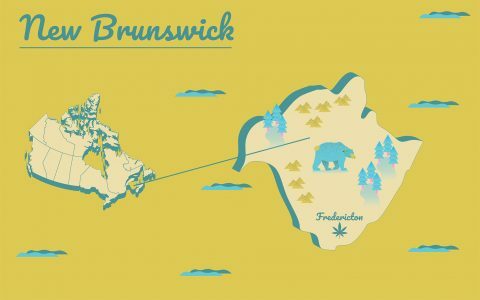 For a full FAQ about New Brunswick’s cannabis regulations, see our guide: Legal Cannabis in New Brunswick: What You Should Know.